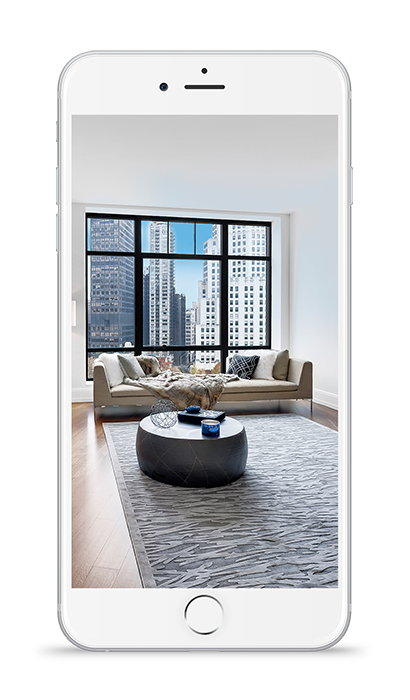 Our new H5 VIEW app is here to change the way your clients shop for real estate. This cutting-edge technology puts access to beautiful homes right at their fingertips. Begin with a picture, end inside of the property without ever leaving your couch. 2D floor plans are brought to 3-dimensional life with just a scan. Connect with the agents representing the most desirable properties. Experience building exteriors in an intuitive new way. Check out virtual tours and videos just by scanning a printed image— no need to tediously search online or comb through social media.